Breads make an excellent breakfast in a busy morning or a quick snack after a heavy workout. 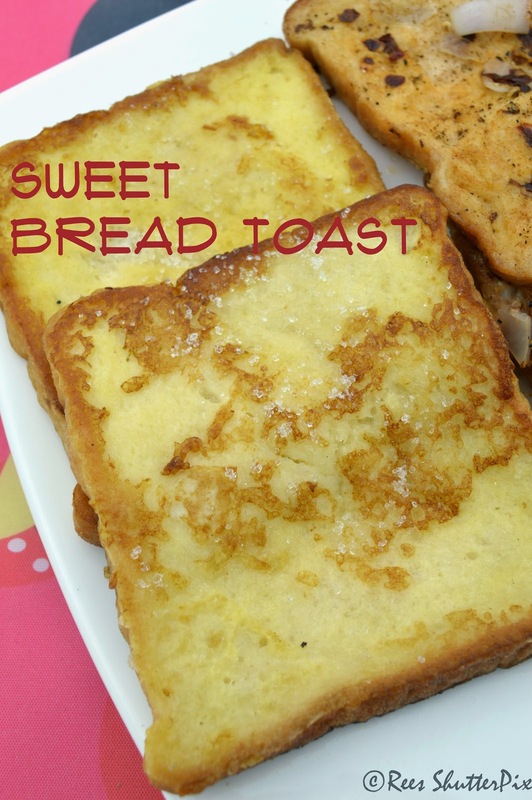 Breads be it sweet or savoury or sandwiched or grilled is an easy, quick and tasty super filling food. I love to choose from the variety of breads available in the supermarket to make my sandwiches. 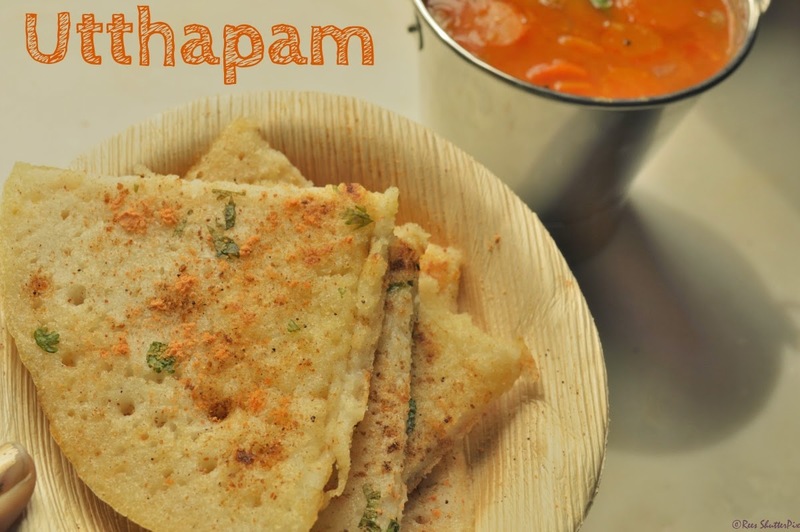 Uttapam is a simple breakfast prepared in every home and served with hot sambar and spicy chutneys. 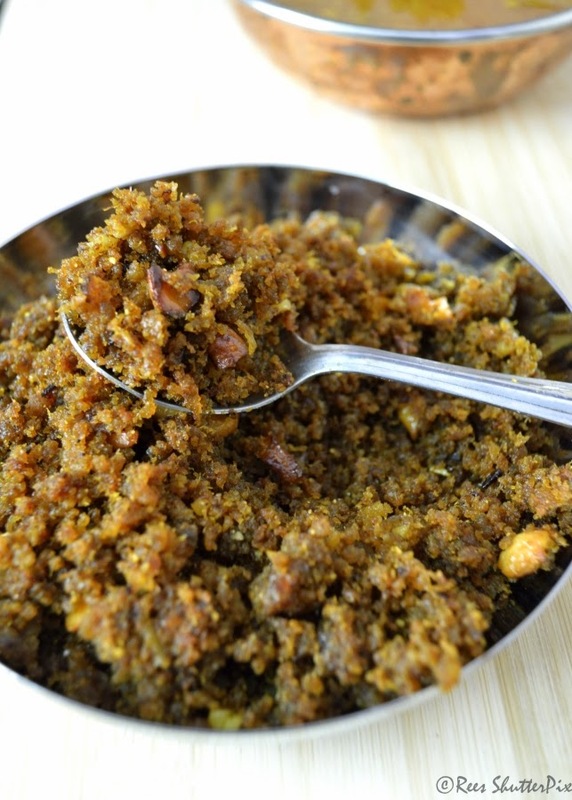 Thengai chutney is another easy and best side dish for dosa, idli, chappathi , pongal and so on. 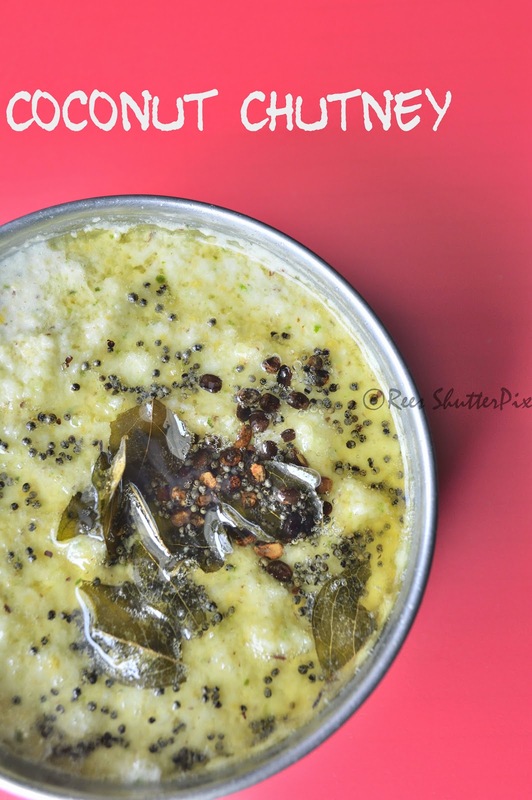 Grated coconut comes handy in a hurry, to make this coconut chutney a little spicy for idli or dosa. Every home has its own variations, in my home itself each prefers differently. My dad only likes the thick coconut chutney/ ketti chutney which is not very watery and it goes well for bajji, bonda, vadai and paniyaram. Whereas my DH prefers watery with lots of tempering. Eid Mubarak to all my lovely friends!!! Spicy Squid Masala Fry looks so tempting, right? 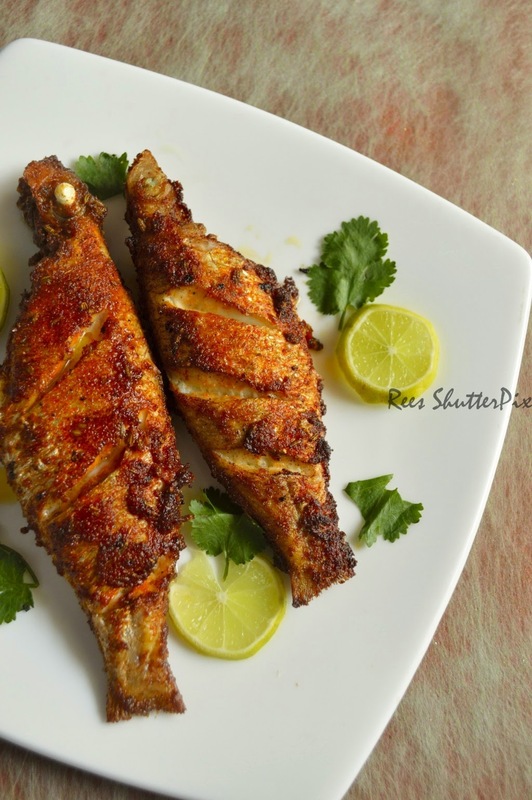 Yep, this recipe is one such tempting dish though there are many recipes to prepare this lovely and delicious seafood. Its always a hit in my table. Try and share your feedback. Another long vacation to my native, tried many snacks and sweets at home, enjoyed a lot and finally back to chennai. Missing the warmth of everything back there. So wanted to share another signature dish from my amma's kitchen is this simple, spicy and tangy prawn masala. 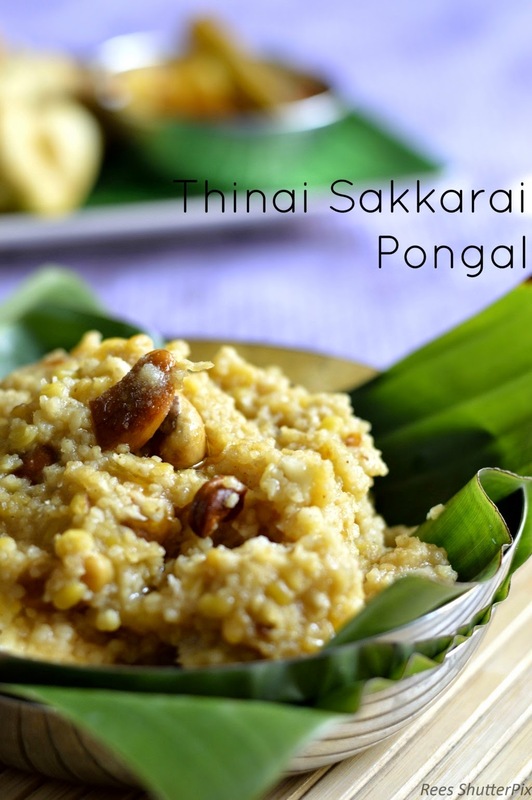 This goes well with steamed rice or prawn briyani or rotis or puttu or appam... the list is endless. 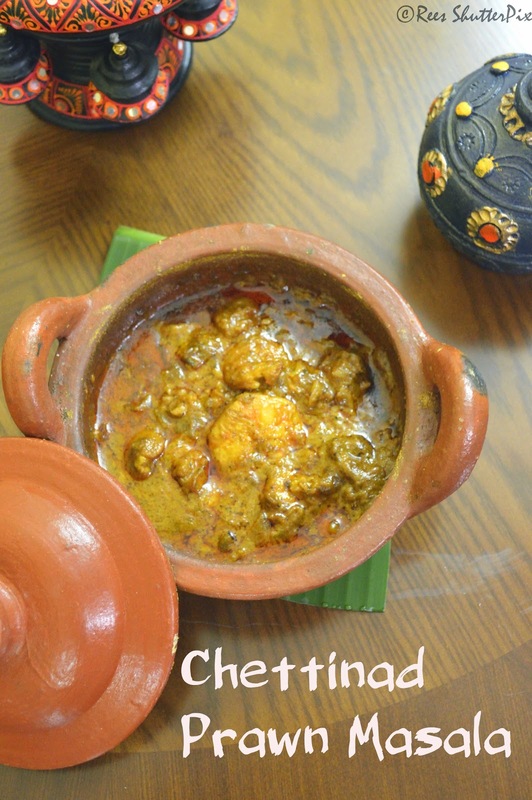 Chettinad Prawn Masala is a real spicy and very delicious dish!!!! So,grabbing the shopping bag for some very ripe organic tomatoes. Most of us have experienced cough, and how much it hurts your throat. The sleepless nights because of cough. Getting rid of cough is not so easy with medicines too, but sometimes simple ingredients in the kitchen can give you great relief instantly. Usually, apart from taking our medicines, we follow a routine of salt water gargling, steaming, drinking warm liquids, using vaporubs which gives us some relief. Ginger has amazing benefits, it is best for dry cough. Actually, you got to eat or chew ginger with salt. I am afraid the idea of eating ginger itself puts off the idea that its a miracle medicine to treat your dry cough and cold. 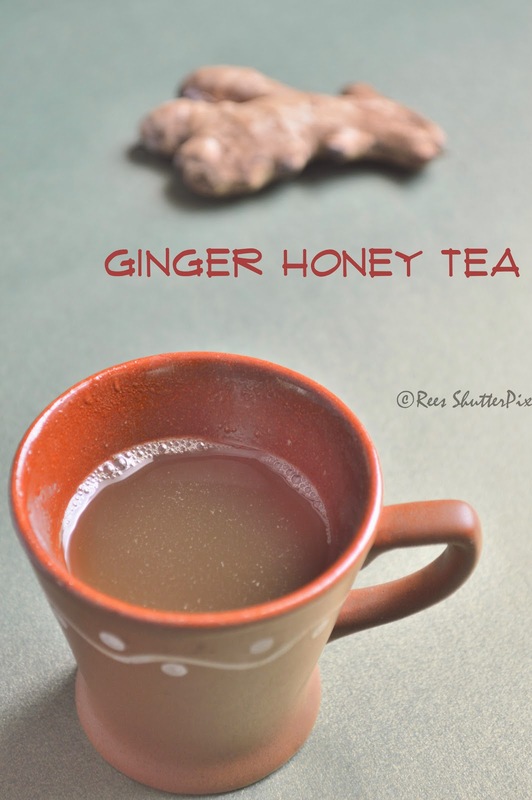 Giving it a twist with taste, this ginger honey drink makes you more needy. 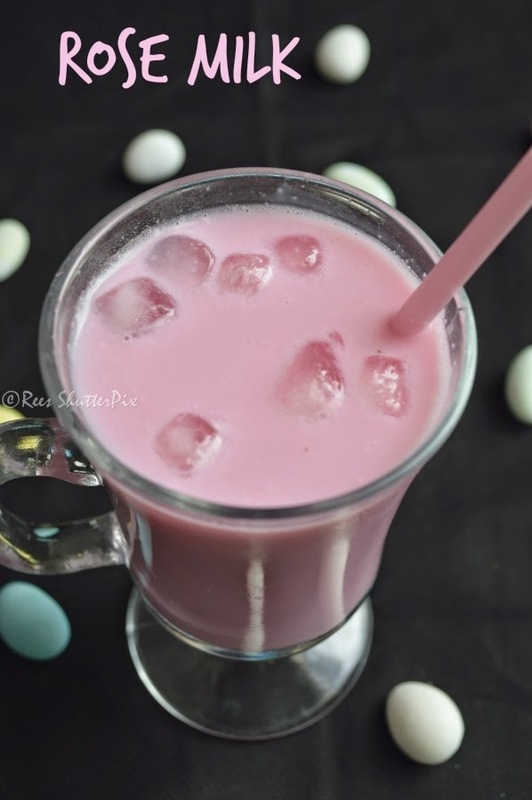 Rose Milk is another perfect drink for the summer heat and more of a very kid friendly milkshake!!! It is one of the easiest drink made in a minute with just mixing!!! 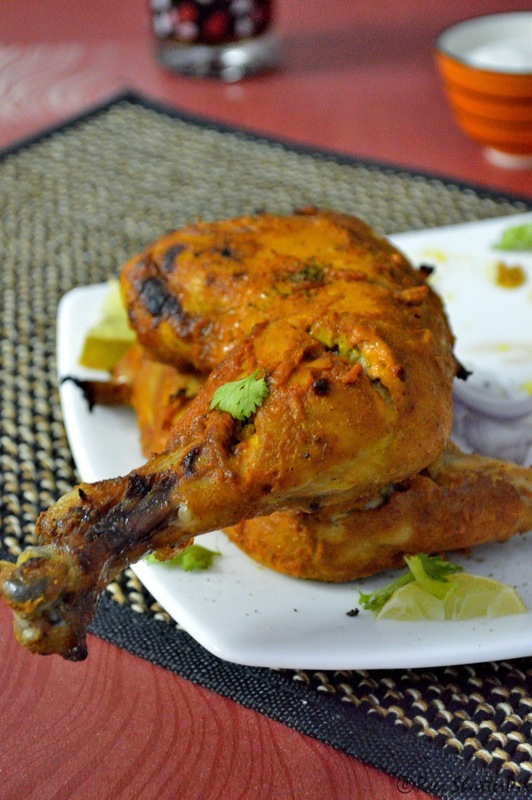 Most of the hotels in earlier days, used to serve this. My amma would always order either rose milk or badam milk when we go to out to eat. I was a very choosy kid, so even with the attractive pink colour I never drink rose milk. I serve this along with snacks for my family. My DH drinks it only when prepared with rich milk. 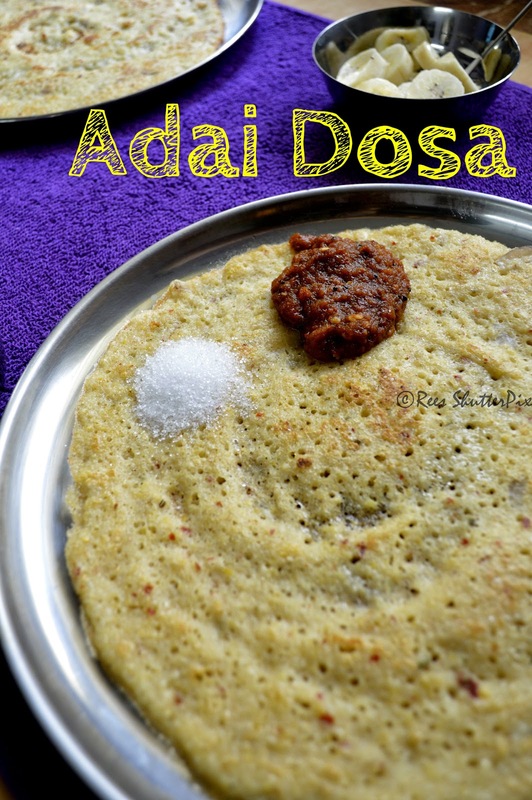 Crispy roast dosa is a loved breakfast in every home. Some prefer making it lots of ghee or butter, some with very less oil and I am one such person who uses very less oil to make. Making a dosa not a crispier one like this, just a simple dosa was a big task and indeed the first kitchen experiment I did. I used to waste lots of batter making utthapams. My bro and amma never dared to try eating those utthapams. 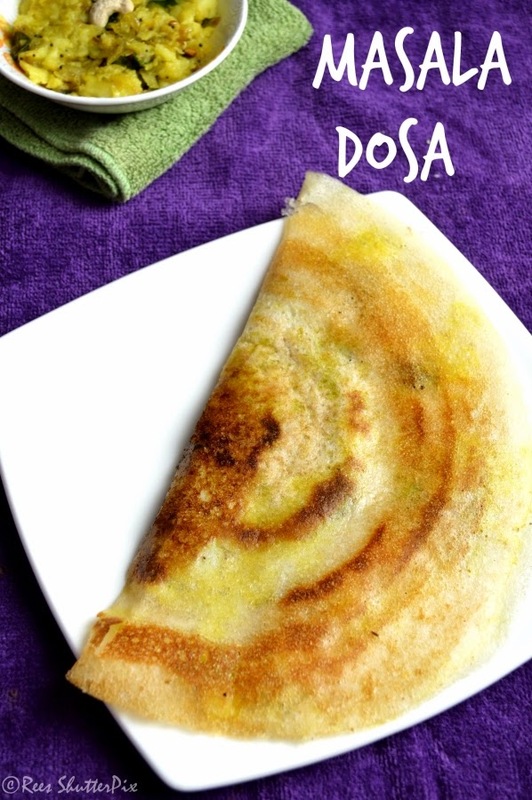 My dad was the only one who would say the dosa's look so perfect even in its oval shape and big size. After my mom, it was my hubby who taught me to make perfect dosa's and managed eating my worst dosa's. Finally, I learnt the simple tricks and practise that makes these perfect ones. Many beginner's hopefully benefit with this post. The longest dosa I had was in our wedding. 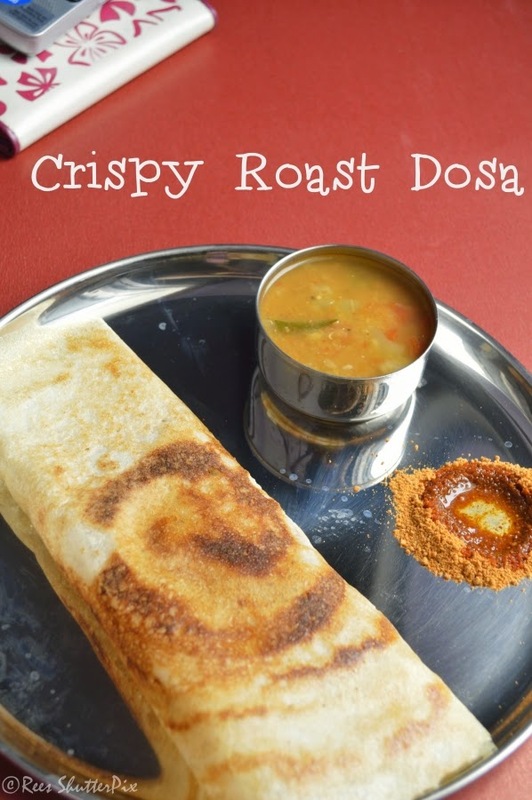 They made the long special dosa and it was no time to eat such a tasty, crispy and roast dosa. But was best for photography!!! 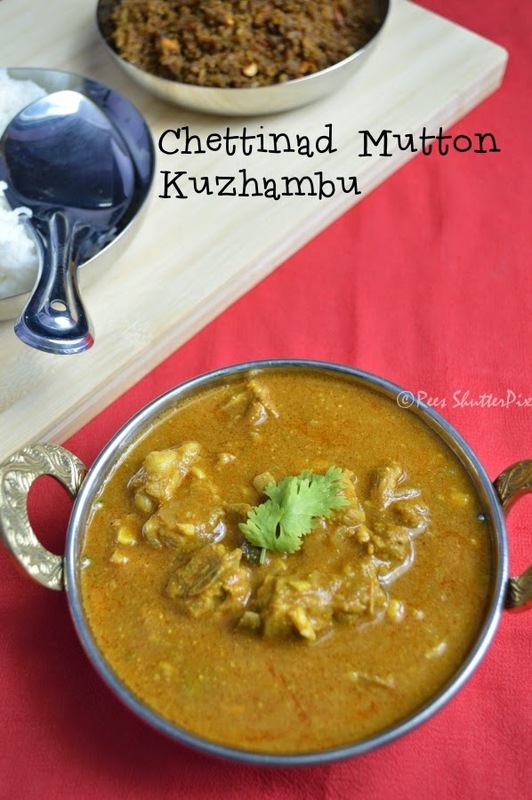 Followed by yesterday's keema podimas post, I am with its combo side dish Chettinad Mutton Kuzhambu recipe. 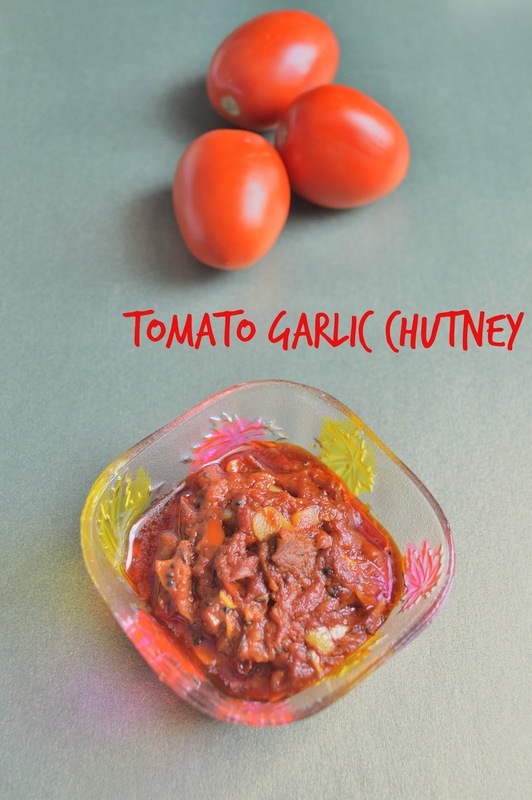 This kuzhambu goes well for chappathi, dosa's and rice. 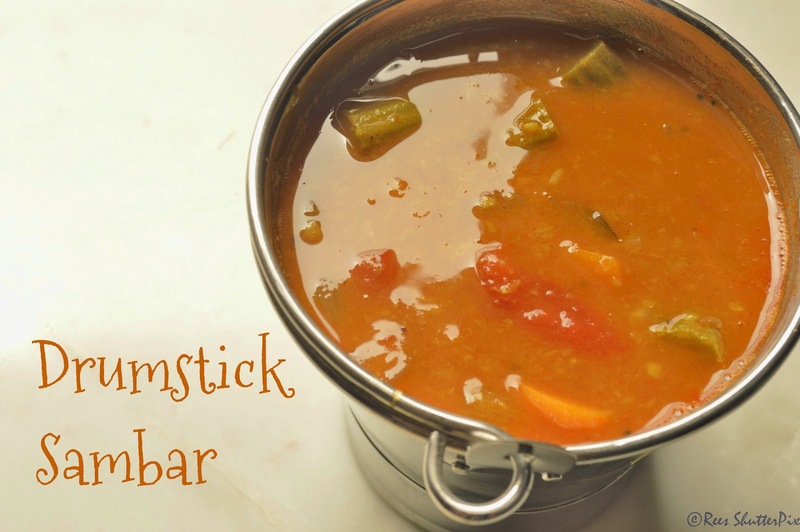 Very simple and easy recipe. 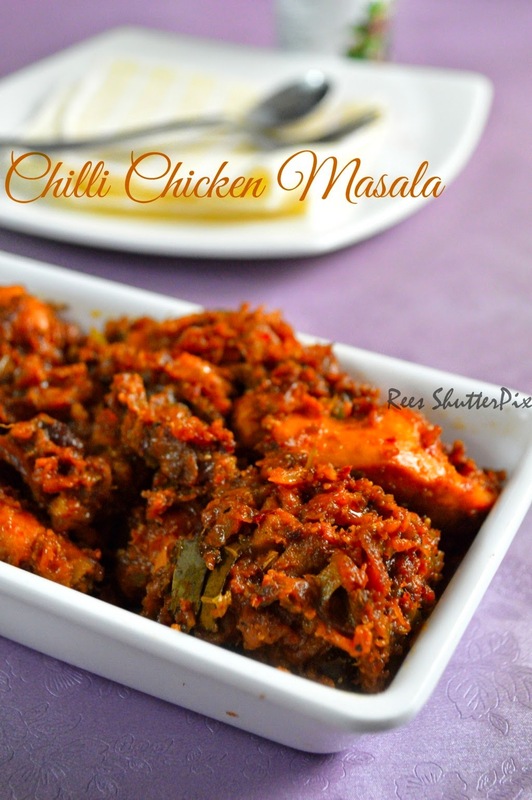 Its my amma's recipe with some changes to suit our taste. 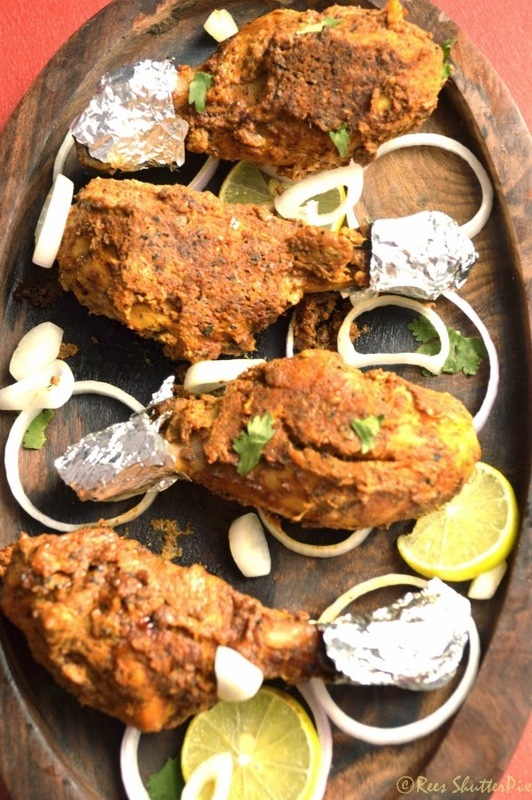 As a kid I never liked mutton, so my mom would make interesting recipes to make me eat. 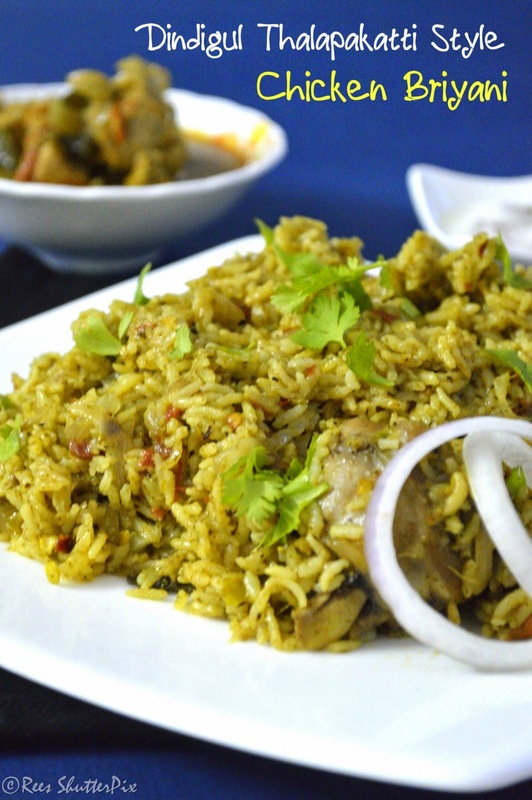 One such very tasty recipe is mutton podimas....!!! She would make huge quantities and bring to my hostel. Just love them!!! 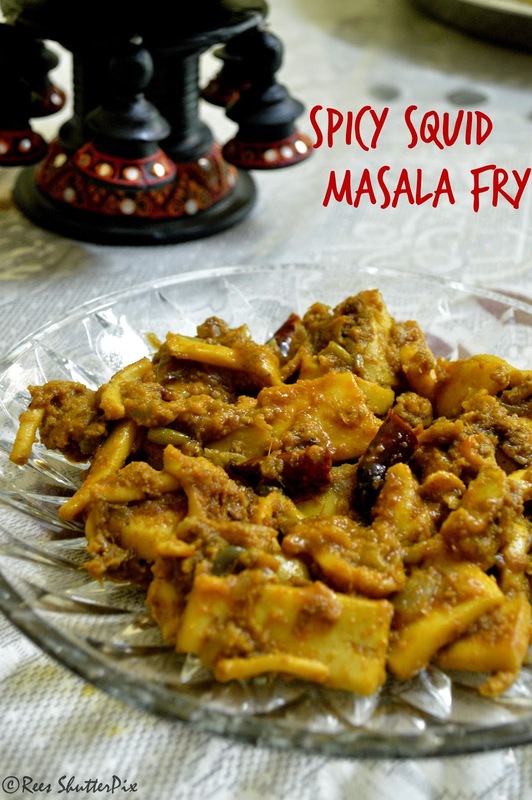 Try this recipe yourself and share your thoughts!!! Now, my DH is very fond of this mutton podimas that no mutton meal is complete without this mutton keema podimas. This Sunday our simple breakfast was poori with mutton kothukari curry. 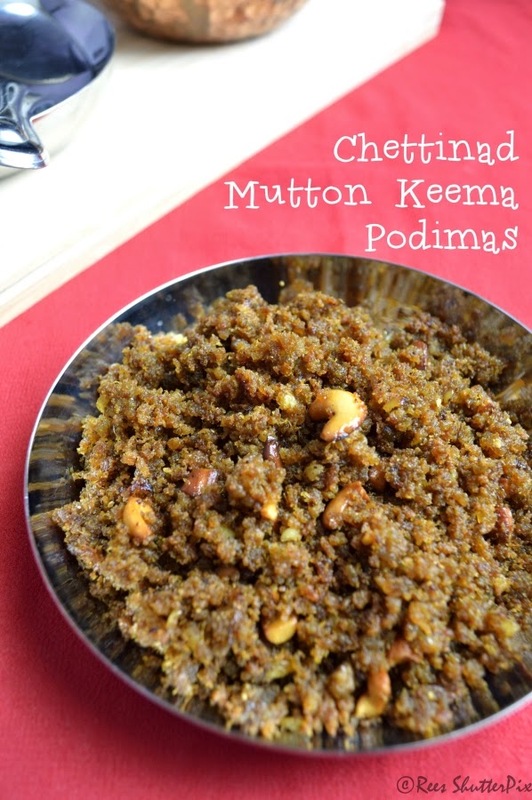 I reserved some keema to make this delicious podimas for lunch with mutton kulambu, tomato rasam, kalakki, and rice. 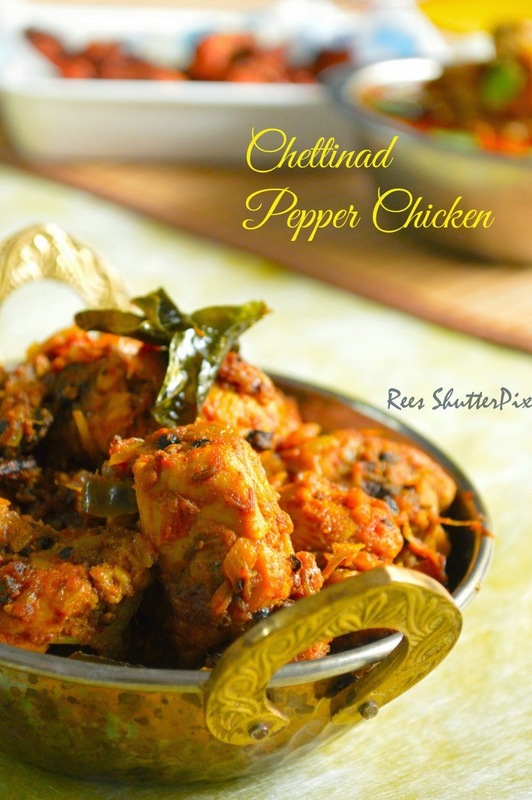 Being from chettinad, my mom gets lot of recipe requests and in that way I am blessed to ring her any time for anything and everything...! !Love you amma!! If not for you, I could never have cooked a tasty meal nor this blog. Nothing says summer like watermelons, which are packed full of vitamin C. Its a perfect thirst quencher any time during the day!!! 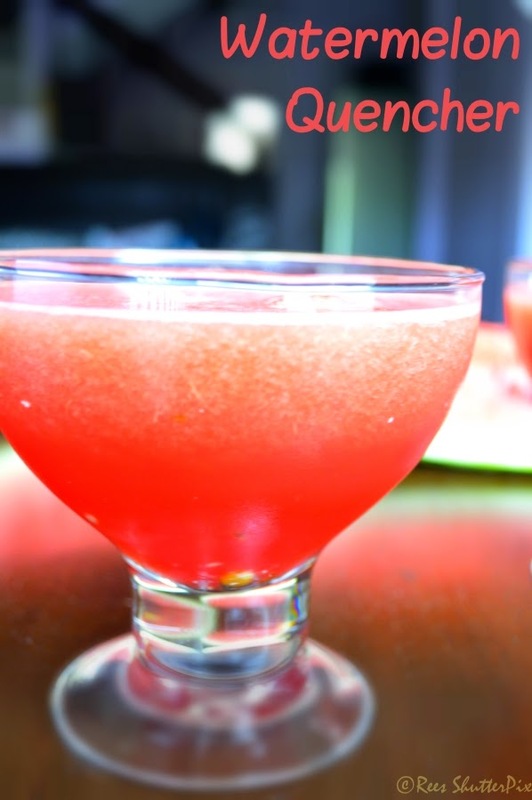 Lemons are always so refreshing and a combo of watermelon and lemon is definitely miraculous refreshing drink. 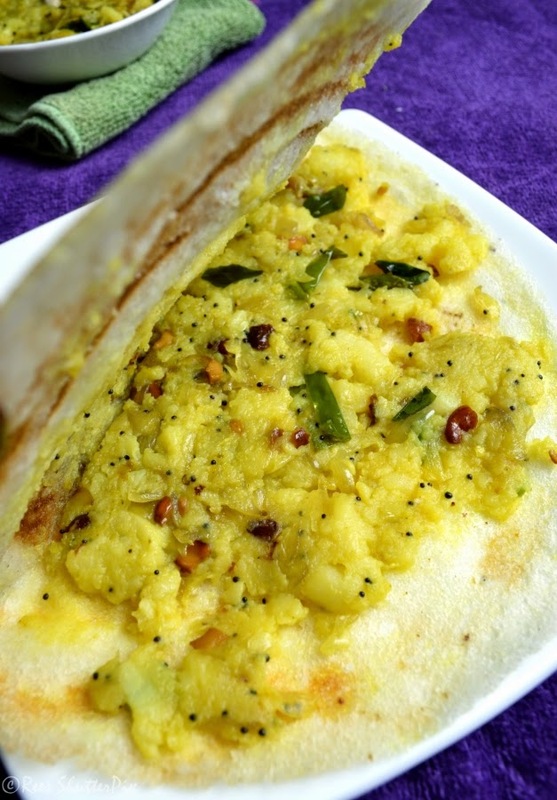 Today's recipe is masala dosa which is one of the standard menu in the hotels for breakfast in those days. Now we get lots of varieties from garlic podi dosa, cauliflower dosa, cheese dosa to mushroom dosa. But I never like to eat dosa in hotels, as my love is always for the home-made dosa. This is a fixed menu in my MIL's home on Sundays when we don't eat non veg food. 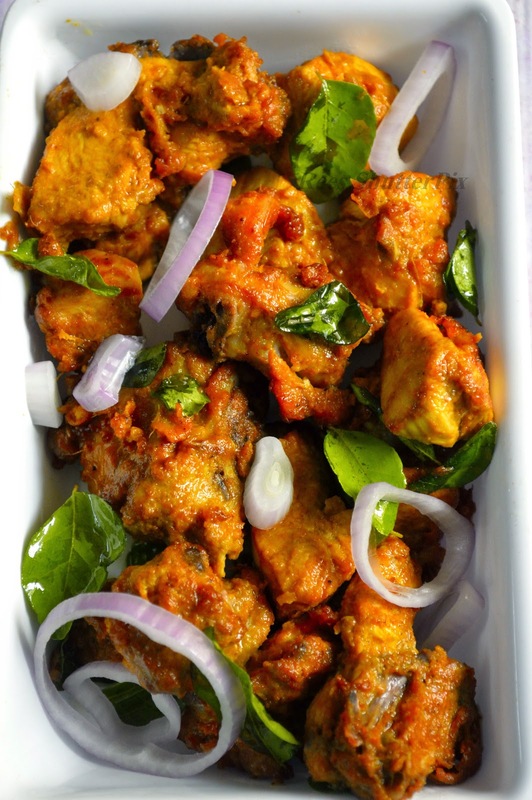 She makes it real tasty that I never get to make any-time, her secret might be the fresh flavours of curry leaves and coriander leaves from the home garden. 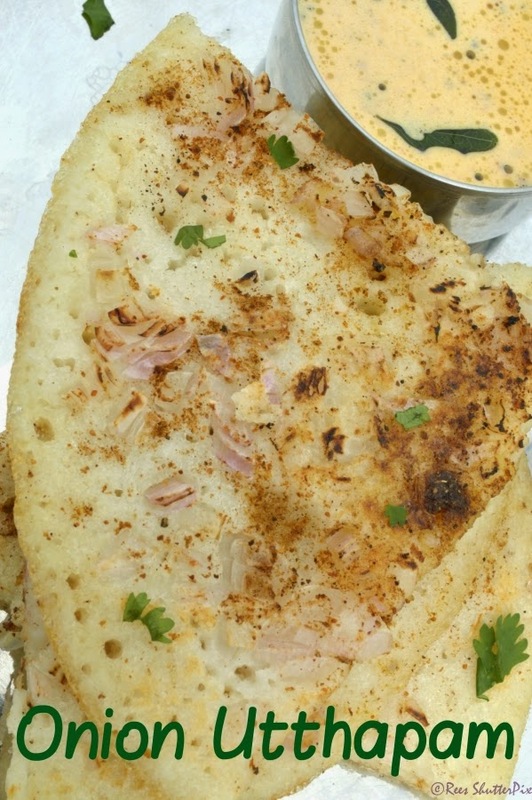 Uttapam is defnitely an Indian Pizza with lots of crunchy muncy toppings of our likes. When ever bored of our usual dosa we can try these variations to keep our tummy filled healthy and happy!!! 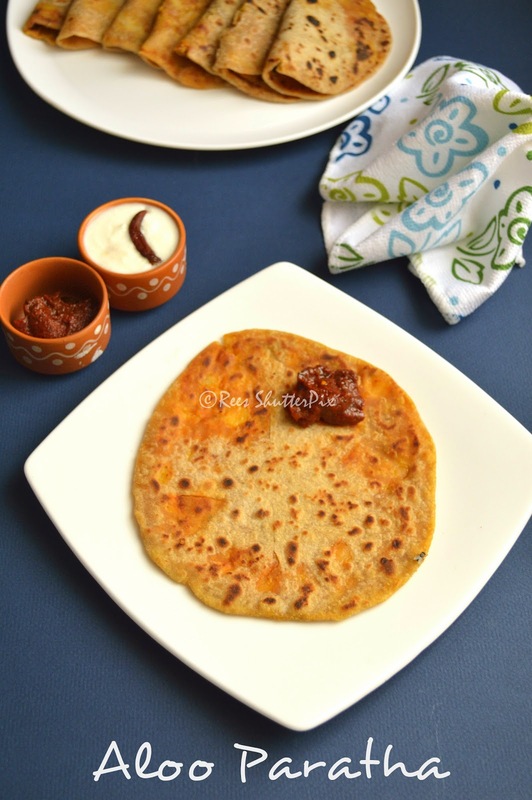 Onion Uttapam can never be complete without an sambar and chutney. 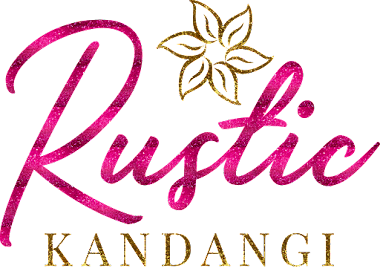 I am back with a post after a very tiring and busy days... I often get disappointed if I don't read posts from my favourite bloggers... I wonder why they take so long to post but now I understand when I couldn't even publish an draft which was completely done. 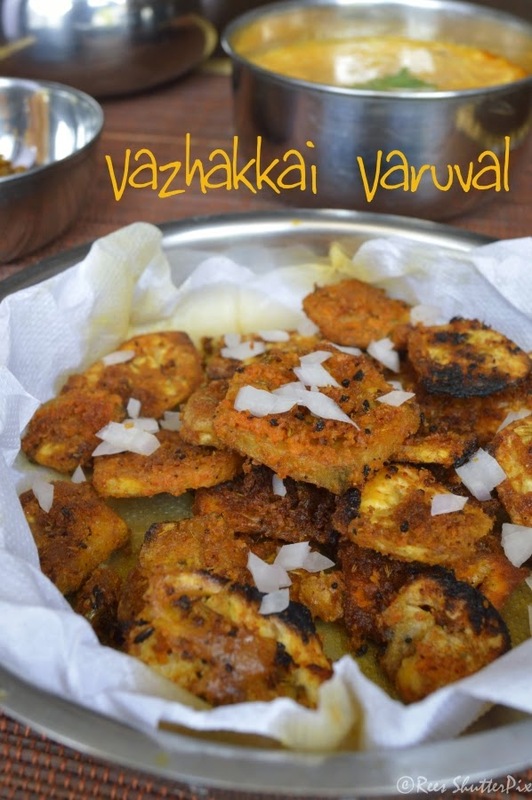 Its an interesting veg starter recipe which we always like to have on our dining table. In no minutes, the raw banana fry vanishes before my mom makes the next batch of frying. 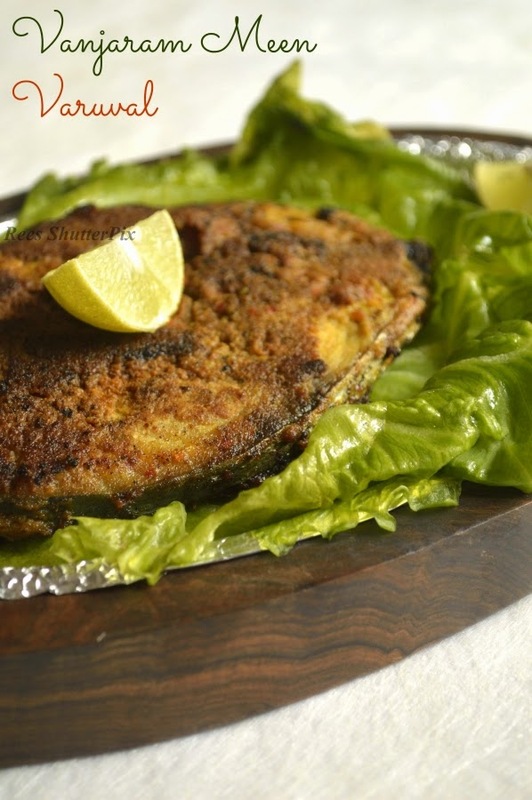 The spicy crispy outer with a juicy and soft inner blended with flavours will never let you stop having from just one!!! Trust me guys... Its definitely a keeper recipe!! !